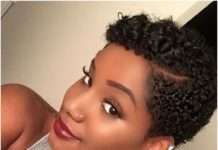 If you are on a healthy hair journey, you know that keeping your hair clean is essential. 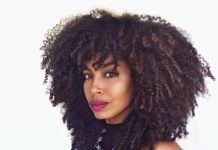 Overuse of hair care products can weigh down your curls and damage your hair. Using a clarifying shampoo once a month (or more frequently if needed) will help prevent this and will also stimulate hair growth. A clarifying shampoo is great for deep cleaning your hair, but that means it also strips the hair from its natural oils, which are necessary to keep your hair moisturized. 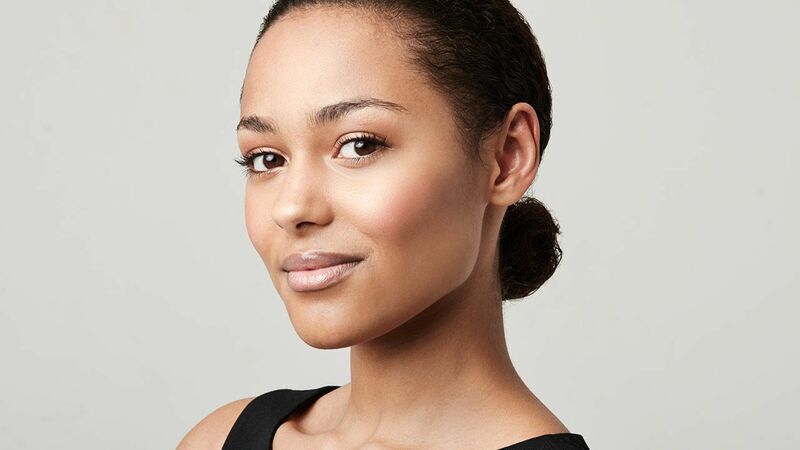 Therefore, you should make sure to add a good deep moisturizer to your natural hair care routine. 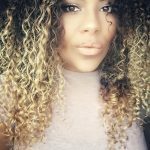 DevaCurl is well-known and loved by many curly girls because of their innovative products that seem to be infused with just pure magic. Therefore, it didn’t come as a surprise when the brand came out with the first ever haircare product which contains Micellar Water. 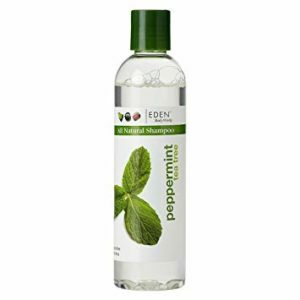 Micellar Water is often used in skin care products but is also great for your hair, as it gently removes buildup from your hair and scalp. 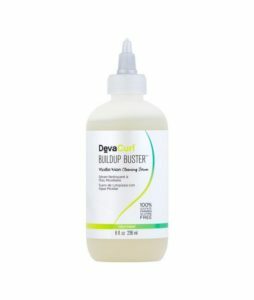 DevaCurl Buildup Buster is a super gentle clarifying shampoo, which will not take away any of your hair’s natural moisture. In fact, this shampoo contains Abyssinica seed oil and jojoba which gives your hair even more moisture, as well as shiny hair and bouncy curls. 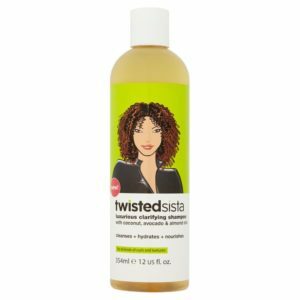 Twisted Sista Luxurious Clarifying Shampoo is another great option when you want to deep clean your hair and scalp. It gets rid of buildup and excess of your hair’s natural oils, but it will not strip it completely of all its’ moisture so that your hair will be super clean and silky soft when you’re done. 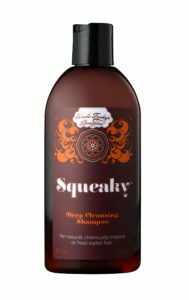 Twisted Sista Luxurious Clarifying Shampoo is sulfate-free and made with lots of great ingredients such as Coconut, Avocado and Almond oil (which will give you perfectly clean and silky soft hair). 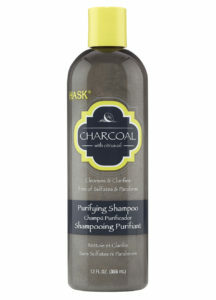 HASK Purifying Charcoal Shampoo is the kind of product that deserves way more prominent place in the world of hair care. In fact, it should be in the spotlight, along with the big players in the industry. This purifying shampoo is made with grapefruit and lemon oils, as well as charcoal (derived from coconut shells) which make a perfect mix that clarifies and deeply cleanses your hair. It also eliminates impurities from your scalp and hair and protects color-treated hair like no other, while being free from artificial colors, sulfates, parabens, gluten, phthalates, and alcohol. 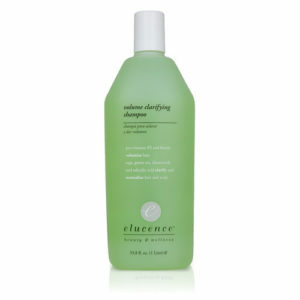 Elucence Volume Clarifying Shampoo is a real multi-tasking product. Not only does it clarify your hair by getting rid of buildup, but this shampoo is also designed to purify and exfoliate the scalp so that the roots get lifted to give your hair a volume boost. Elucence Volume Clarifying Shampoo contains White Willow Bark extract and many other beneficial ingredients which will remove dullness of the hair and help stimulate the growth of new hair. Therefore it is perfect for people with fine or thinning hair, those who suffer hair loss after medicine use of following chemical treatments. 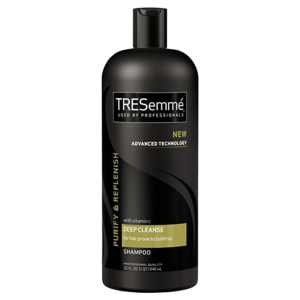 TRESemme Purify and Replenish Deep Cleansing Shampoo is specially made for those who need to clear their scalp from buildup and other stubborn residues which literally steal your hair’s shine. This cleansing shampoo is created to prevent your hair from getting dry and therefore contains many beneficial ingredients such as lemon and grapefruit extracts and vitamin C.
The TRESemme Purify and Replenish Deep Cleansing Shampoo not only gives you look and the feeling as if you just left the hair salon, but it also smells delicious. Scents of crisp apples, sweet watermelon, and juicy peaches, as well as spring florals (such as roses, jasmine, and lily of the valley) and a feminine white musk fragrance, make it even more fun to wash your hair with this product. If you need a shampoo that is perfect for clarifying frizzy curls, then look no further. 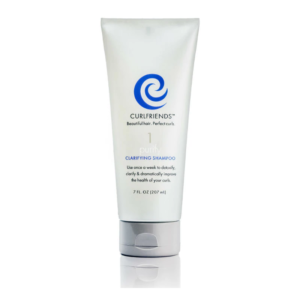 The CurlFriends Purify Clarifying Shampoo was specially created for curly hair, in need of some extra nourishment. 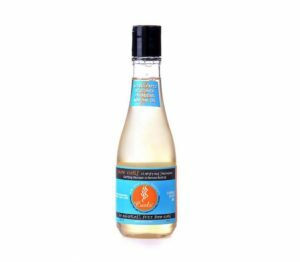 By using this clarifying shampoo once a week you will completely detox your scalp and strands and almost immediately notice improvement of your hair’s overall health. Even the frizz seems to vanish into thin air. If that isn’t enough goodness in one bottle, the CurlFriends Purify Clarifying Shampoo is safe for color-treated hair and smells absolutely delightful, with hints of fresh citrus that will make your mouth water. 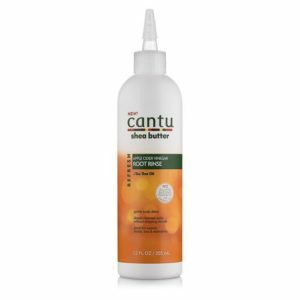 Cantu Root Rinse is made with tea tree oil, shea butter, and apple cider vinegar. 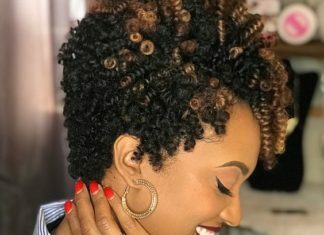 With these ingredients, you can leave out regular shampoos from your routine, because it’s this nourishing mixture of products will deeply cleanse your natural hair. If you suffer from an itchy scalp, this product is also great, because it detoxes your scalp and relieves itchiness and irritations. The Cantu Refresh Apple Cider Vinegar Root Rinse is free of parabens, sulfates, silicones, mineral oil, propylene, phthalates, and paraffin. 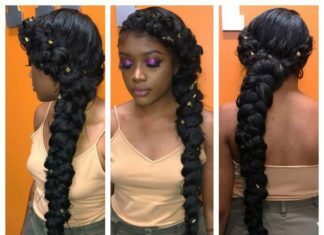 It can also be used on extensions, weaves, locks, and braids. If you have difficulties getting rid of buildup or if suffer from serious skin conditions like eczema, psoriasis, or just extremely dry skin, the SheaMoisture African Black Soap Deep Cleansing Shampoo might just be the product you’ve been searching high and low for. This all-natural ingredient has been a remedy for skin problems for centuries and SheaMoisture has used this to create and produce amazing products, which many people are thanking them for. SheaMoisture African Black Soap Deep Cleansing Shampoo is sulfate free and contains ingredients like Plantain enzyme (which soothes irritations and itching), Tea tree oil (which gets rid of buildup and adds volume and shine to your hair) and willow bark extract (which is great for detoxing and exfoliating your scalp and hair. 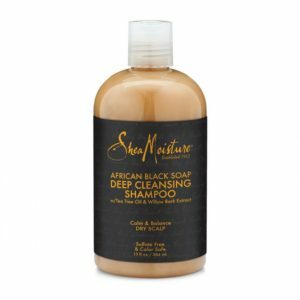 The SheaMoisture African Black Soap Deep Cleansing Shampoo is gluten, sulfates, parabens, propylene glycol, paraffin, synthetic fragrance, mineral oil, phthalates, DEA and PABA free and hasn’t been tested on animals. 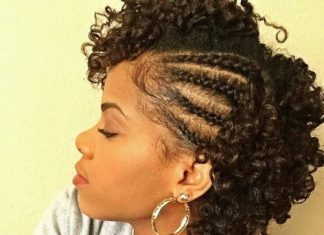 To get healthy natural hair you must follow a few rules. 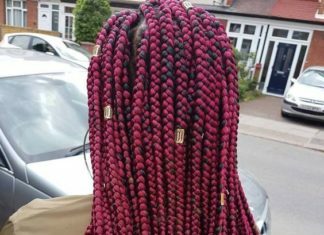 It’s said that the only way to achieve healthy hair if you provide it with the necessary ingredient that will stimulate for growth, overall health, and good condition of your hair. The product you use should nourish your mane starting deep inside the follicle, treating the scalp and last but not least, all over your strands. 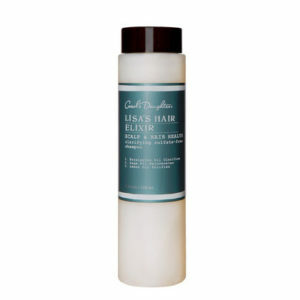 Carol’s Daughter Lisa’s Hair Elixir Clarifying Sulfate-Free Shampoo is sulfate-free and extremely gentle yet purifying. It removes build-up from deep within the scalp and the hair strand, which makes sure your hair has all it needs to grow faster and be healthy. Carol’s Daughter Lisa’s Hair Elixir Clarifying Sulfate-Free Shampoo is infused with an elixir blend to ensure your natural hair gets all the goodness it needs and deserves. This blend is made from Lemon Oils, Sage and Eucalyptus (which nourishes the scalp and hair), as well as Coconut-derived surfactants (which gives your hair a deep cleanse but won’t strip it from its natural moisture). 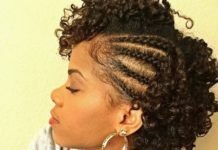 Limp, dull and lifeless curls are probably the most common problem amongst women with curly hair. 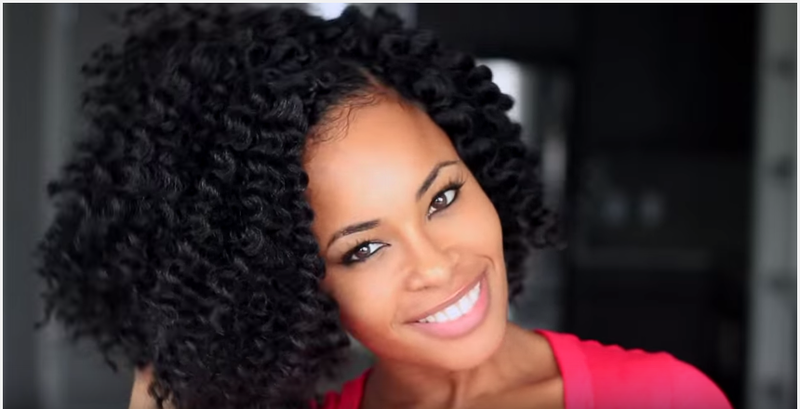 Therefore, CURLS has made a product which will tackle all of those issues at once. 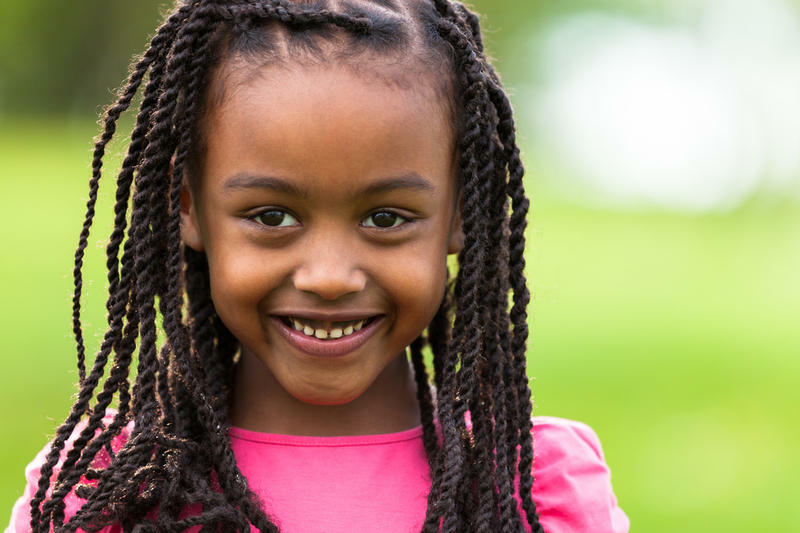 The CURLS Pure Curls Clarifying Shampoo purifies curly hair which is weighed down from buildup, excess natural oils, chemicals from hair products and other kinds of dirt. The formula contains pineapple extract which nourishes your curls and helps you reach the length you’ve always wanted, by stimulating growth. The grapefruit extract in the CURLS Pure Curls Clarifying Shampoo will make your hair shine and give it an overall healthy look while removing buildup at the same time.